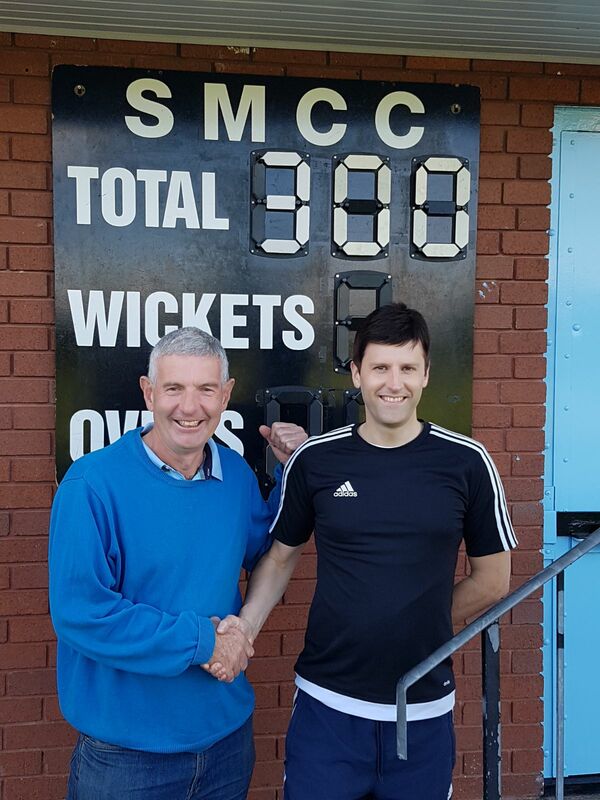 Everyone’s favourite Sunday club Walsall Health travelled the short distance over to Yardley this week to take on Blackwood at the quaint Sheldon Marlborough cricket club for their first game in the summer months. Skipper Rob Hewlitt lost the toss and the Elf were asked to bowl first in overcast conditions. Dan Armstrong and Tom Davies opened the bowling; Davies once again left bitterly disappointed when his first delivery clattered into the opening batsmen’s pads but the umpire said ‘not out’ which led to the usual ‘double teapot’ from Davies. Opening partner Armstrong dismissed Craig after a lollipop of a caught and bowled came his way. 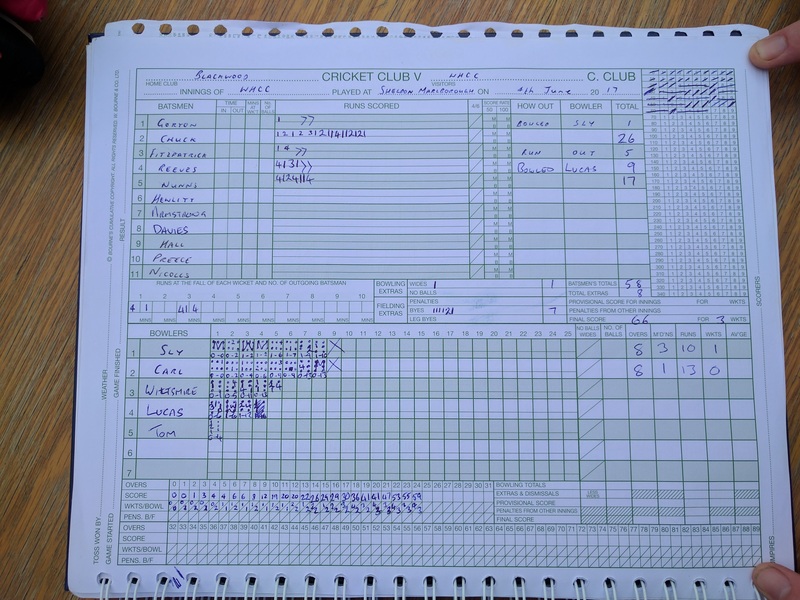 Chris Hall replaced Armstrong and quickly got two wickets in his second over, the second of those became his 300 victim for the club (big hand….imagine one of those foam fingers that used be on Gladiators, yeah one of those, except bigger). Chuck took the first catch at square leg and Gary Fitzpatrick took a catch at mid-on that came down with snow on it. On for Davies at the ‘net end’ (which Nathan Reeves got caught in) was the icon that is Jonty Nicholls. The Elf legendary bowler came in and did what he does best, eat batsmen for breakfast. Nicholls picked up ‘Jack’ who looked dangerous on 14 and then dismissed ‘Dec’ (no sign of ‘Ant’) in similar fashion with a jaffa that would have gone through the Brandenburg Gate, let alone a batsman from South Birmingham. With the opposition five down, Chris Hall smelt blood when the lower order took their guards. Chuck took his second catch of the day and then two more wickets swiftly followed at the expense of the Elf’s fourth man to get past the 300 wicket mark and they fell in typical ‘Chall’ fashion, stumps and bails everywhere. Jonny Preece or the ‘Sherriff of Dottingham’ as he has became affectionately known, replaced Jonty and took the final two wickets for 2 runs and Blackwood were skittled out for 65. 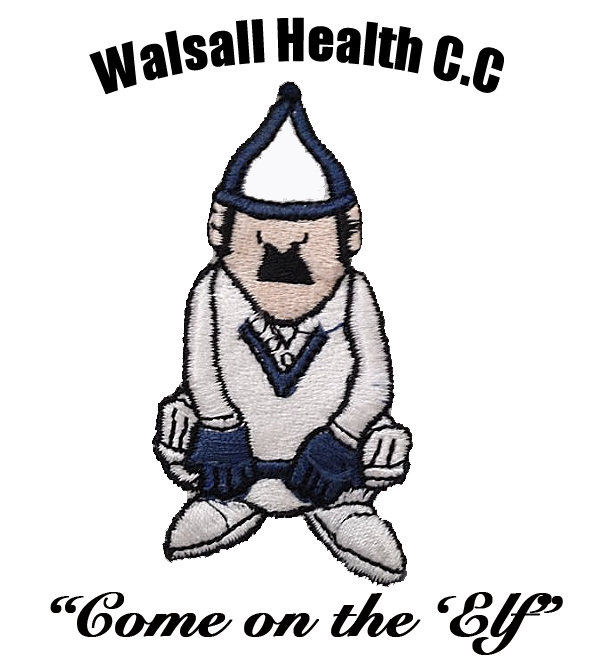 With the relatively low opening target to chase the Elf did not ‘change the batting order’ and kept Gort and Chuck at the top, Gort unfortunately chopped on for a solitary run but the Elf legend had already played his part with an excellent sting behind the stumps earlier in the day. Gary Fitzpatrick was in at 3 but only managed 5 runs off the excellent bowling of ‘Sly’ and ‘Carl’ before Chuck ran him out (who else?) with the score on 20. 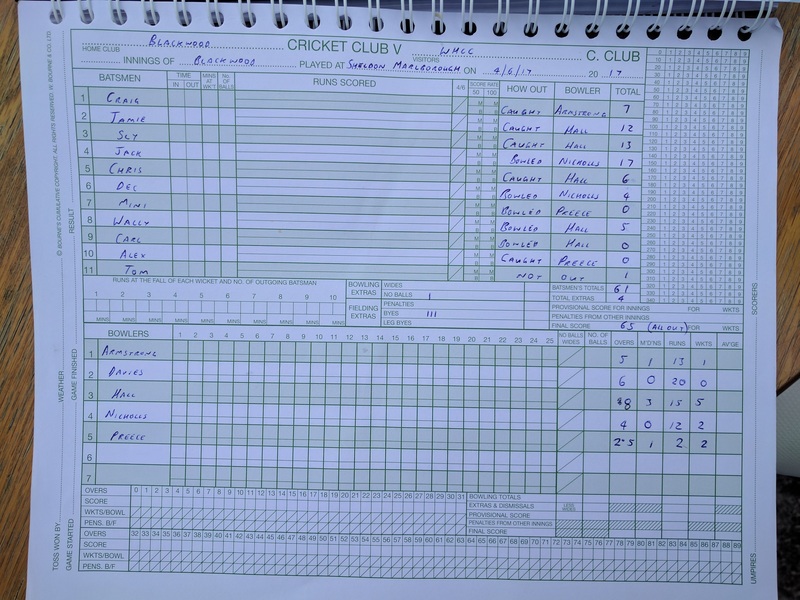 Nathan Reeves was in next and biffed a few lusty blows to the boundary before being bowled for 9. The score was on 41 when always reliable Alex Nunns entered the fray and within 6 overs the game was finished, Chuck finishing on 26 and Nunns on 17 to keep the Elf unbeaten so far in 2017. Chuck has now became the first name in Elf History to pass 2,000 runs in their Elf career at an average of over 50 which has never been seen before in the history of mankind. Chris Hall has also equalled the record of most five-fors on 8 and Tom Davies has surpassed the most plumb LBWs not given on nine thousand or so. Strong drinks this week, the taste was certainly there for all to savour going into the 21st over. 7/5 out of 10. Everyone’s favourite time of the week was slightly marred this week when the showers were very cold for the majority of their stay until Chucky realised the middle shower lowered the temperature of the other two. Even though he was first in, he was almost last out again (weird) until Nath Reeves had an injury time shower after Chuck had left. Still only 5 this week, noticeable absentees were R.Hewlitt, G.Fitzpatrick and A.Gorton. It would be nice to see those fellas back again under the showerheads to bring the number of members closer to double figures. The one bright spot of the showers was when Tom Davies found some Mango Original Source lying around which the lads appreciated and it certainly made things a bit ‘fruity’ at the end of a long day.